JEGA’s Special Summer Birthday Celebration continues in August! FIRST Friday Artwalk JEGA will be open from 5pm to 8pm with live music and refreshments. 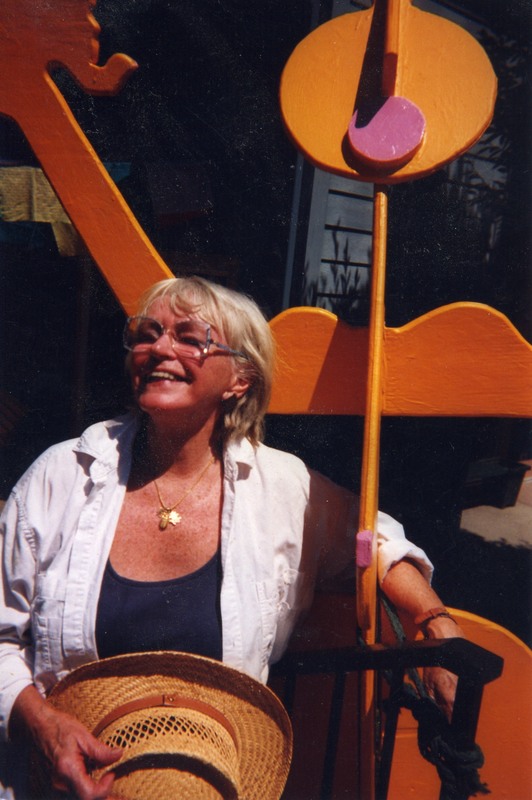 The JEGA Gallery and Sculpture Garden is situated in an Art triplex designed and built by resident sculptor J. Ellen Austin where artists live above and work below. As a working art studio the monthly exhibits include a bodacious mix of visual and contemporary art from talented artists in our Rogue Valley and beyond! ←Previous Post: JEGA’s Special Summer Birthday Celebration!